High Court of Delhi Notification 2018.High Court of Delhi has released a notification for the recruitment of Personal Assistant vacancies.Check the eligiblity and notification prior to apply for the positions. Selected candidates will get Rs. 9300 – 34800/- Per Month from the organization. 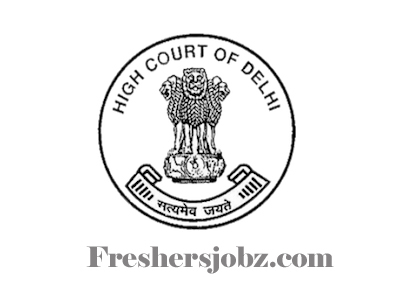 Look around for “High Court of Delhi Recruitment 2018 for Personal Assistant Posts“.